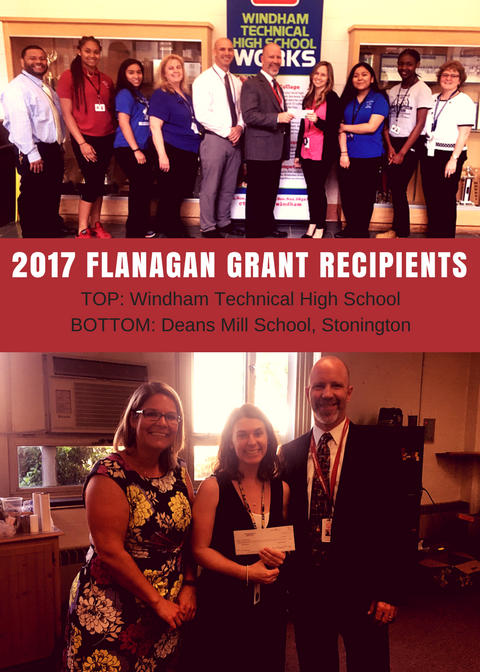 Last year, seven Flanagan Grants were awarded totaling $16,000 in funding. The CAS-CIAC Endowment and Flanagan Grant Program, made possible by the generosity of sponsors whose dollars have helped build a stable endowment fund, provides grant money to member schools to fund new or existing initiatives that lead to enriched educational experiences and/or improved learning environments. Proposals are now being accepted from member schools (K-12), individual students and/or schools, and groups of schools and/or students (including academic/athletic leagues). Click here to download a grant application. Completed applications must be submitted by April 25, 2019.